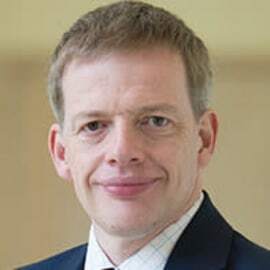 George Woods is a Partner and Head of L.E.K. Consulting’s Sydney office. He consults to leading organizations in Asia-Pacific and Europe across a range of sectors, on corporate strategy development, M&A and performance improvement..
George leads L.E.K.’s Asia-Pacific Airports practice. He has worked with airport clients for over 20 years on aeronautical and commercial matters, including runway timing, terminal strategy, retail and ground transport. Particularly relevant to today’s topic, George led the LEK team engaged by the Australian government to advise on the development of the second Sydney airport at Badgerys Creek, defining the scope and commercial parameters of the airport.